The Midwest is experiencing major changes in the Real Estate Market. Prices are rising and days on the market are falling. Millennials are entering their peak homeownership years, favoring urban properties close to their workplace with amenities and activities for their off hours. Money-minded millennials and others looking to cut commutes and take advantage of the region’s relatively affordable real estate are moving into parts of Chicago, Columbus, St. Louis, and other Midwestern cities. People are interested in homes where it is easy to get to and from work but also have much to offer when they are not at work. Median sale prices are on the rise in many up-and-coming urban areas. 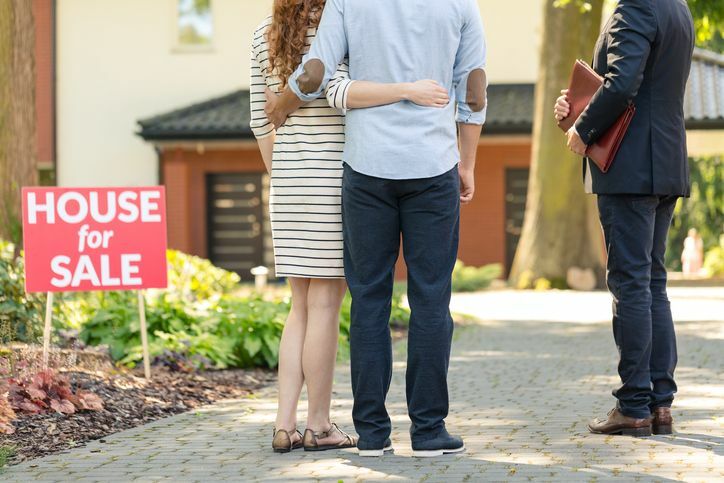 Experts expect millennials to keep moving in, especially considering the Midwest still offers bargain buys when compared with the East and West coasts. Much of the growth in local neighborhoods is due to the ever-growing number of developments with restaurants, shops, and leisure spaces, making the choice to move into these areas an easy one! This entry was posted in Real Estate and tagged real estate, Real Estate Continuing Eduaction, real estate license renewal, real estate training institute.